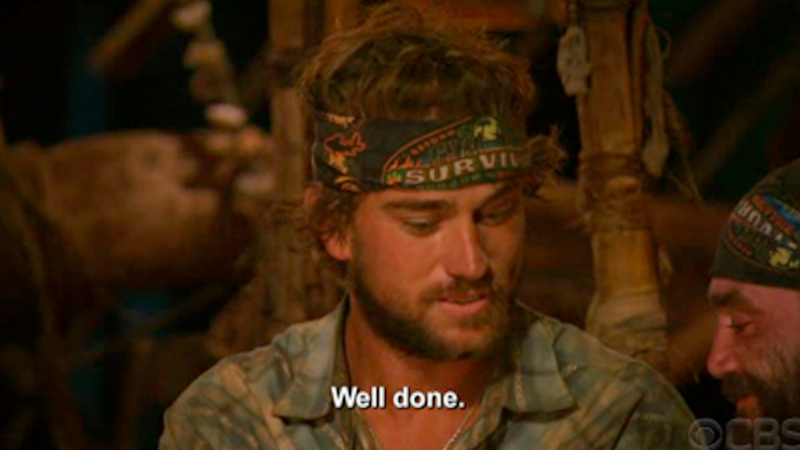 All the castaways were shocked when J.T. Thomas gave his Immunity Idol to Russell Hantz—someone he didn't know very well at all. He took a big gamble and he lost.